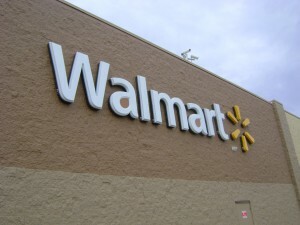 Save money when you shop at Walmart and use this list of deals and coupon match-ups that we have put together for you! Walmart Price: $1.98 per lb. Downy Fabric Softener 10 oz. Dawn Dish Detergent 9 fl. oz. Simply Venus Razors 4 ct. Thanks for sharing with me, Mommysavers!